1. Investors having investment projects in the domains or geographical areas entitled to investment preferences provided for in Articles 27 and 28 of this Law shall enjoy such preferences under the provisions of this Law and relevant provisions of law. 2. The grant of investment preferences stipulated in Clause 1 of this Article shall also apply to new investment projects and investment projects on scale expansion, raising of capacity or business capability, renewal of technologies, raising of product quality or reduction of environmental pollution. 1. Investors having projects defined in Article 32 of this Law shall be entitled to preferential tax rates, duration of enjoyment of preferential tax rates, tax reduction or exemption duration in accordance with the provisions of tax law. 2. Investors shall enjoy tax preferences for their income portions generated from capital contribution to, or share purchase from, an economic organization under the provisions of tax law, provided that such economic organization has fully paid enterprise income tax. 3. Investors shall be exempt from import tax on equipment, supplies, means of transport and other goods for execution of investment projects in Vietnam in accordance with the provisions of Import Tax and Export Tax Law. 4. Incomes from technology transfer under projects eligible for investment preferences shall be exempt from income tax in accordance with the provisions of tax law. Investors who suffer losses after completing tax settlement with tax offices may carry forward losses to the subsequent year; such amount of losses shall be deducted from income subject to enterprise income tax under the provisions of the Enterprise Income Tax Law. The duration for carrying forward losses shall not exceed five years. Projects of investment in the domains or geographical areas eligible for investment preferences and fruitful business projects may apply quick depreciation of fixed assets; the depreciation level shall not be more than twice the level prescribed by the fixed asset depreciation regime. 1. The land use term of an investment project shall not exceed 50 years; for projects with large investment capital but low speed of capital recovery, projects of investment in areas facing difficult or extremely difficult socio-economic conditions, which need longer land-use term, the land-assignment or lease term shall not exceed 70 years. Upon the expiration of the land use term, if investors strictly observe the land law and wish to continue using the land, they shall be considered by competent state agencies for extension of such term in accordance with the approved land-use planning. 2. Investors making investment in the domains or geographical areas eligible for investment preferences shall enjoy reduction or exemption of land rents, land use levies or land use taxes in accordance with the provisions of land law and tax law. Based on socio-economic development conditions in each period and the principles specified in this Law, the Government shall provide preferences for investors investing in industrial parks, export processing zones, hi-tech parks or economic zones. 1. For domestic investment projects not subject to investment registration and those subject to investment registration under the provisions of Article 45 of this Law, investors shall base themselves on investment preferences and conditions therefore provided by law to determine by themselves investment preferences they are entitled to and shall carry out procedures at competent state agencies to enjoy such preferences. Where investors request the certification of investment preferences, they shall fill in investment registration procedures so that competent state management agencies in charge of investment shall write such preferences in their investment certificates. 2. For domestic investment projects subject to investment verification according to the provisions of Article 47 of this Law that meet the conditions to enjoy preferences, the state management agencies in charge of investment shall write investment preferences in their investment certificates. 3. 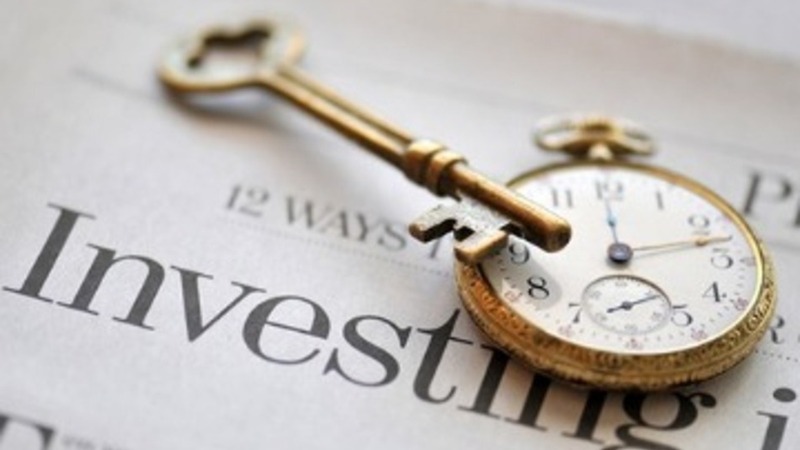 For foreign investment projects meeting the conditions to enjoy preferences, the state management agencies in charge of investment shall write investment preferences in their investment certificates. Where it is necessary to encourage the development of a particularly important branch or a special geographical area or economic zone, the Government shall submit to the National Assembly for consideration and decision investment preferences other than those provided for in this Law.